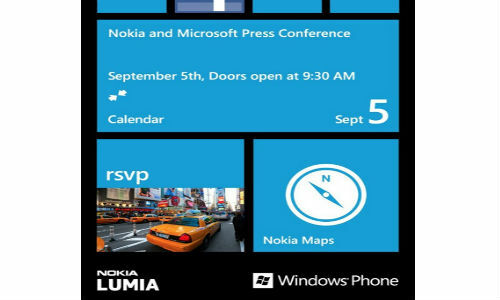 Nokia to Unveil Windows Phone 8 Lumia On Sept 5; Can It Dwarf Apple iPhone 5 Launch? Rumors are widespread for quite a long time that Nokia is planning to launch its Windows Phone 8 Lumia smartphone at Nokia World event on September 5. At the same time, Microsoft is also rumored to show off the extended features of the Windows Phone 8 OS at the same event. And now finally, Nokia and Microsoft have begun sending out the invites for an event in New York on September 5. The tech maniacs can also have a look at the “Nokia Lumia” branding on the invitation pictured above. According to some reliable sources via numerous reports in the tech media world, Nokia Lumia Windows Phone 8 devices will be available to purchase in time for holidays or by the end of this year. 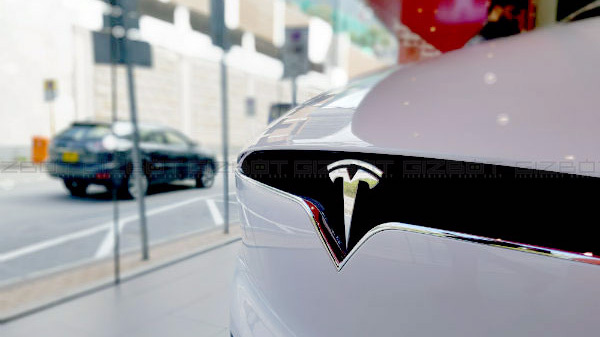 Going by the earlier reports, the Cupertino-based tech giant Apple is also gearing up to announce the next version of the iPhone on September 12 and which is speculated to hit the stores by the end of next month. Last week, leaked purported Windows Phone 8 prototype of Nokia emerged online and the same device is also rumored to launch as Nokia Phi at Finn’s event next month. 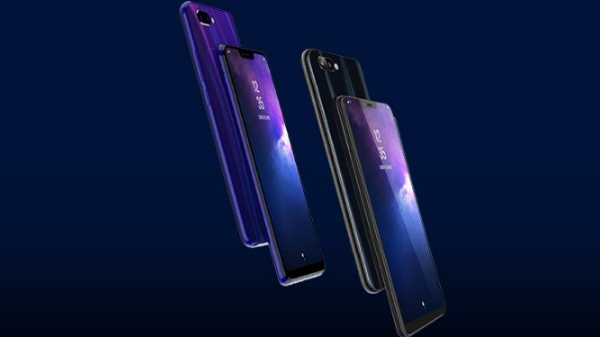 As far as the features are concerned Phi is expected to be powered by a dual-core SoC and is also rumored to include 4G LTE capability, NFC radio, as well as microSD card slot (first for Windows Phone OS platform) for memory expansion up to 32GB. Honestly, what do you think? Can Nokia dwarf iPhone 5 launch? Let us know in the comments section below.